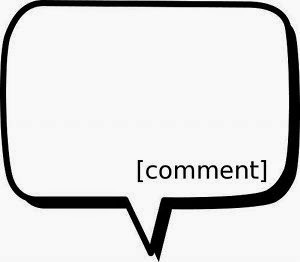 Berwick Coffee Company: Post Your Comments! Comments are always welcome! Please post here.